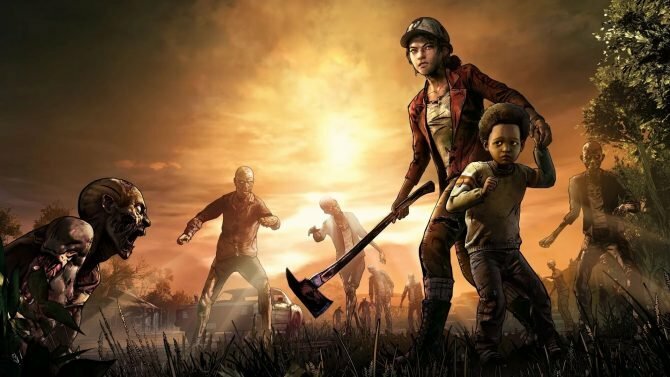 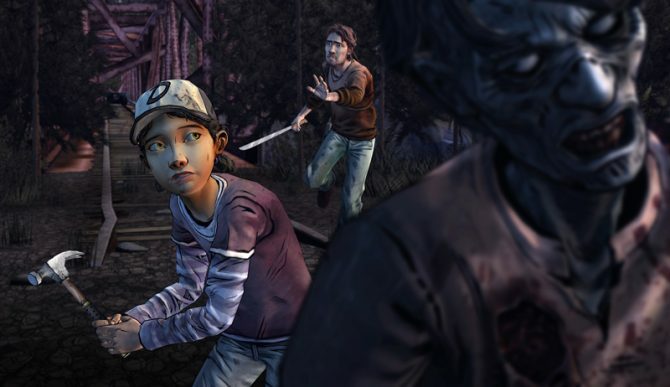 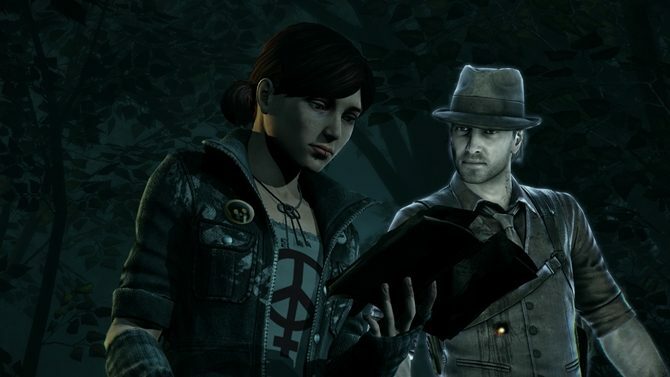 In the wake of Telltale Games' studio closure, actress Melissa Hutchison shared her thoughts on what may happen with The Walking Dead's final season. 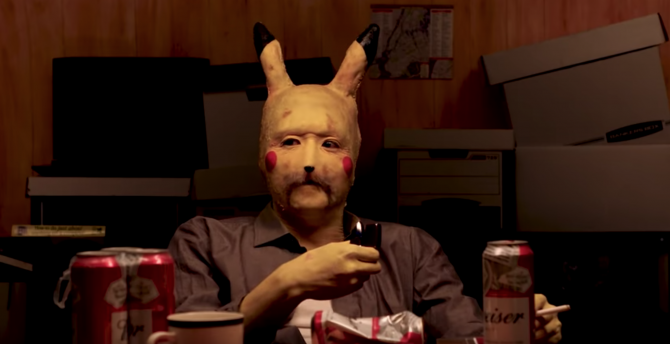 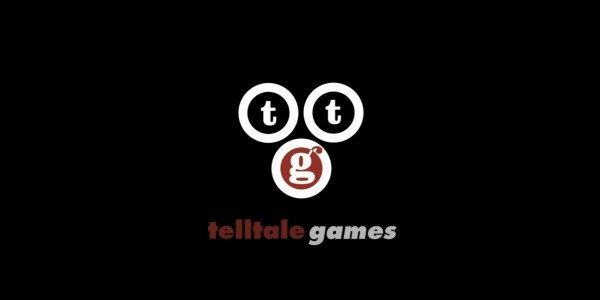 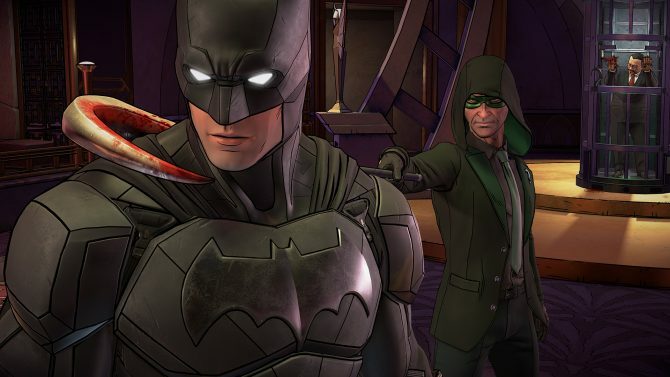 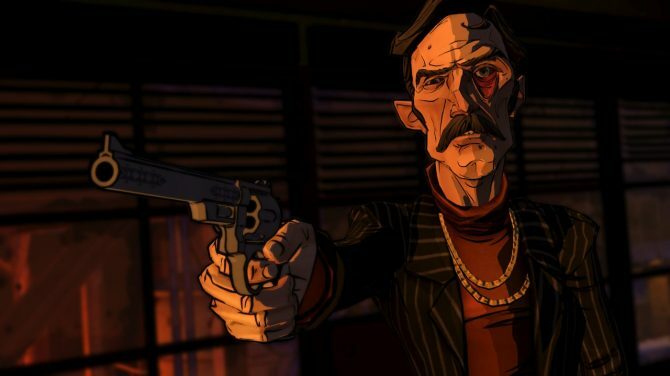 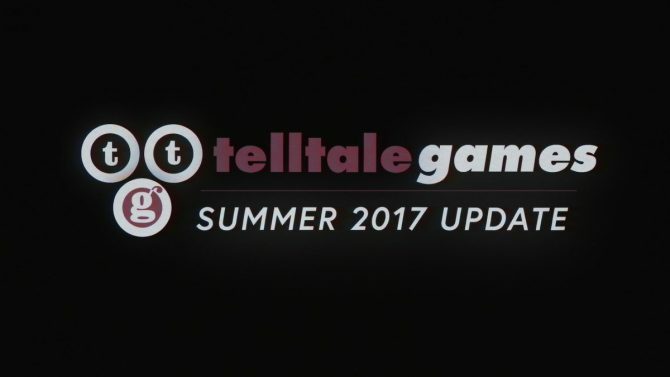 Telltale Games has seemingly cut almost the entirety of its staff. 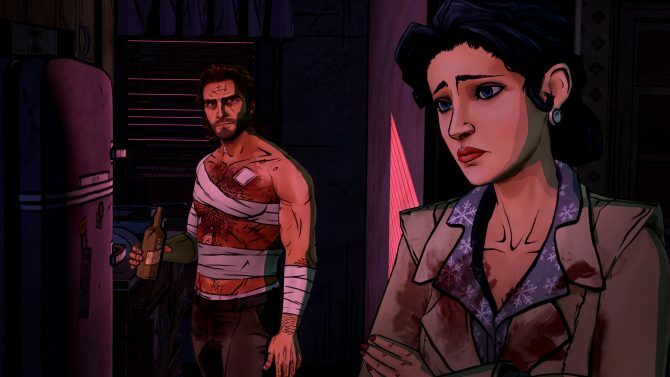 The long-awaited second season of The Wolf Among Us will now be coming in 2019, as Telltale Games delayed the title to give its team extra development time. 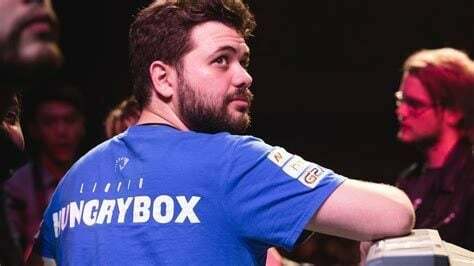 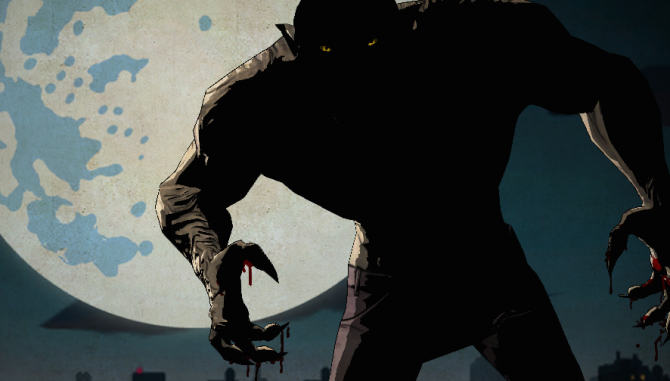 The former Zynga executive has found a new home with the story-driven development studio. 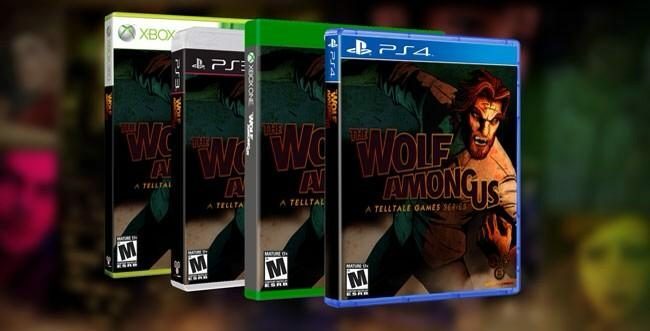 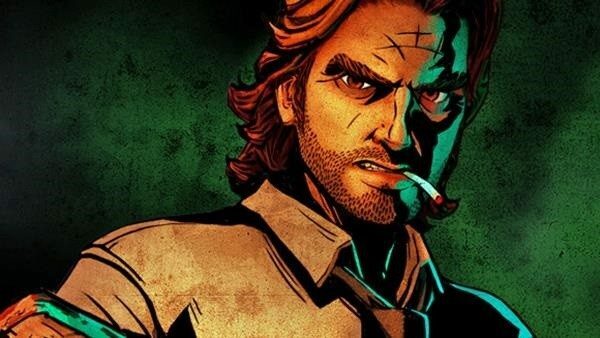 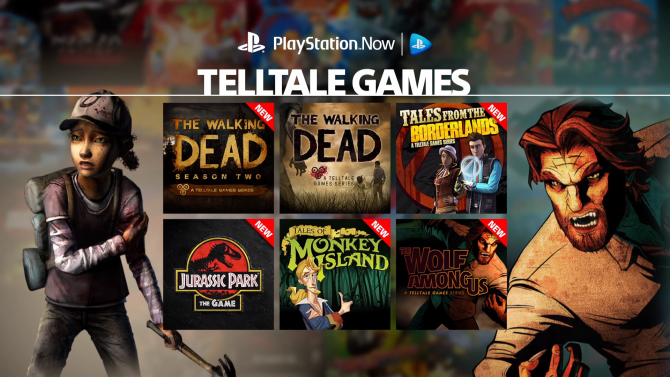 In a presentation ahead of SDCC 2017, Telltale Games has revealed the return of Batman and The Wolf Among Us, and a final season for The Walking Dead. 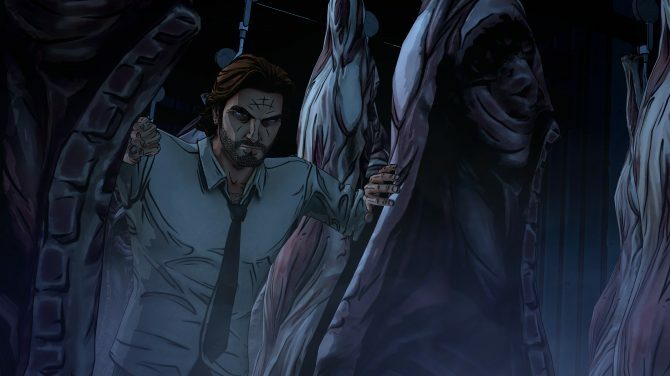 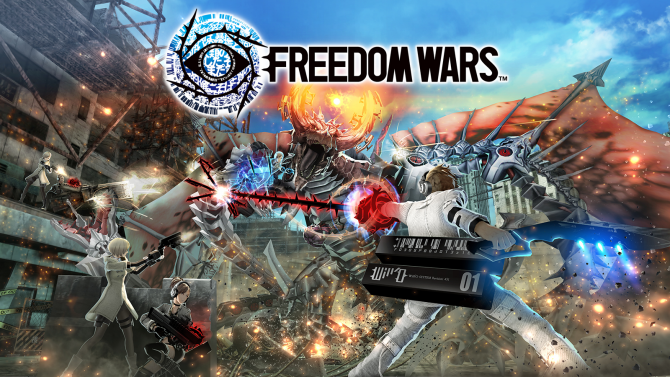 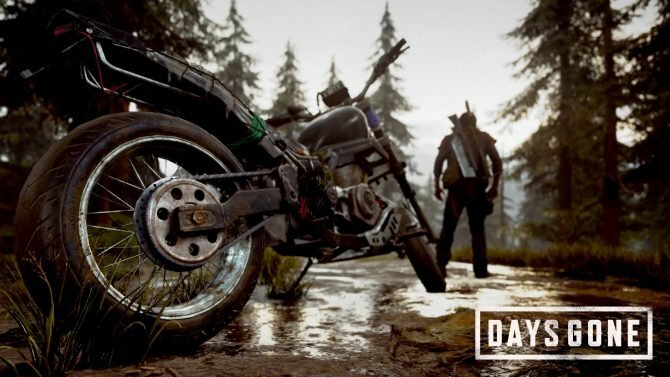 PC gamers can save a huge amount on several titles in the Humble Store's End of Summer Sale. 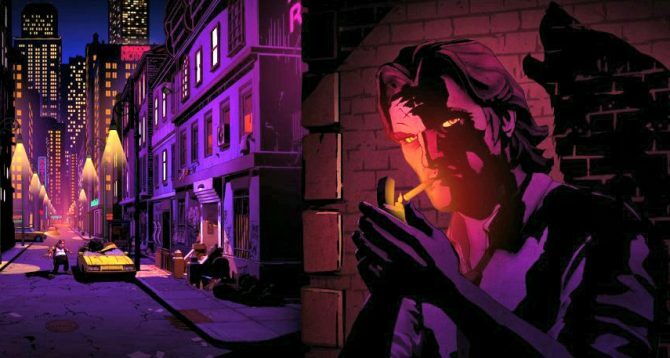 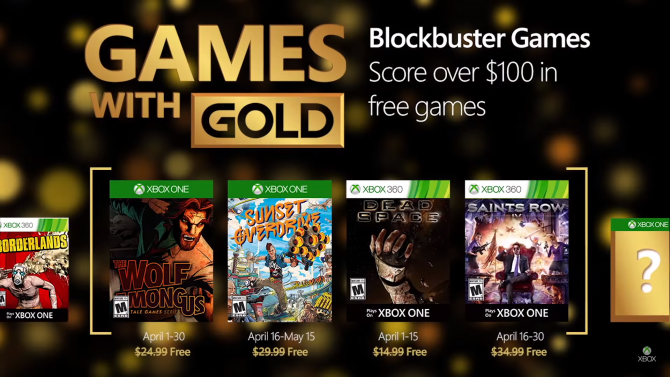 The finale to the first season of The Wolf Among Us will be out July 8 on PlayStation 3, Mac and PC, developer Telltale Games has announced. 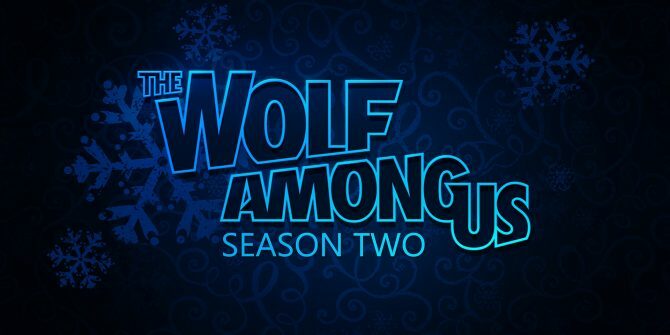 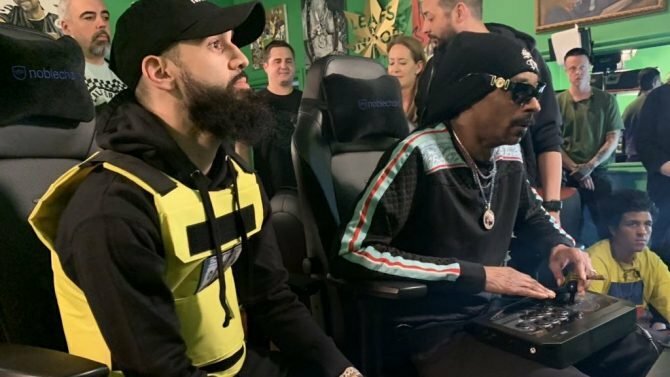 Today, TellTale Games has released a new trailer as well as given us the release dates for the fourth episode of The Wolf Among Us which is called "In Sheep's Clothing."